Blue Sapphire is one of the most powerful and fast acting gemstones, which can bring immense benefits to the native, one of these being good health. 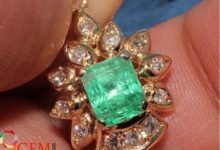 The gemstone has the curative powers and abilities to combat a wide array of diseases and health conditions. Blue sapphire, better known as neelam stone, is the gemstone of the astrological planet Saturn or Shani. 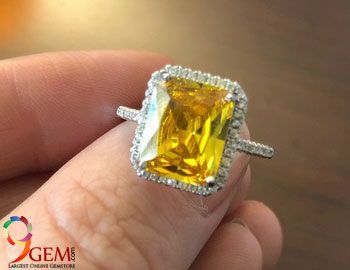 The immensity of the power of this amazing gemstone can be imagined from the fact that even looking at this gemstone can have its influence on the native. The blue sapphire gemstone is known to bring good health, longevity, success, mental peace and prosperity for the native in addition to providing protection from accidents and evil spirits. But you have to make sure that you buy good quality blue sapphire. Blue sapphire is the gemstone of Saturn. To understand the health implications of wearing blue sapphire, first of all, we need to study the influence of Saturn on health. Basically, Saturn is linked with the diseases of circulation, hearing, teeth and vitamin deficiencies. It is the planet which controls longevity and favors discipline, moral power, and intuitive thinking. 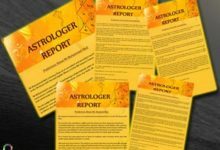 A malefic Saturn can lead to depression, pessimism and negative thinking in the native. It can bring ailments like gout, rheumatism, constipation, bronchitis, and insanity. Saturn rules the nervous system and can lead to chronic diseases as it is the slowest moving planet. Gemstones have been used as an alternative healing therapy since times immemorial. 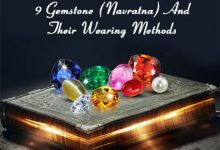 The ancient Vedic astrology has linked each astrological planet with a particular gemstone, which brings the benefits and blessings of that particular planet for the native. Blue sapphire is linked with Saturn, the planet which governs the mind of the native. 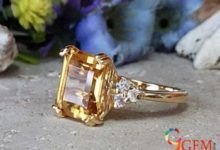 Therefore, wearing this gemstone has a healing effect on the mind. It nourishes the mind and restores mental peace. 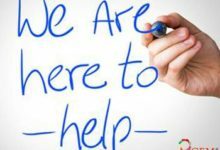 Additionally, it facilitates mental healing by clearing out the negative thoughts or the mental clutter, which seems to fog the mind of the native with confusion. In this way, blue sapphire brings clarity of thought and helps you focus in a better manner. Vision and hearing problems can also be alleviated with the help of the gemstone. It is known to improve the memory and broaden the perspective of the wearer, encouraging the flow of positive energy in his mind. 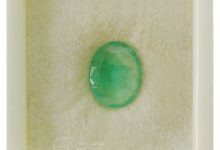 Another problem which can be effectively combated with this gemstone is chronic depression and mood swings. Basically, blue sapphire improves the health of the brain, sense organs, and the nervous system. It is known to unlock the Ajna Chakra in the body, which deals with pituitary glands, creativity, and imagination. In this way too, this precious gemstone stimulates the mind of the native. Blue sapphire is a highly potent stone, which is known to show immediate effects. 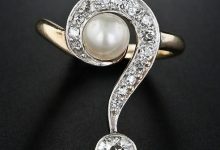 For this reason, it is necessary that you consult a learned astrologer before wearing this stone, which you can do at some reliable websites such as yourastroreport.com and mygemstone.org. 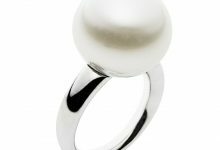 He can guide you both about the compatibility as well as proper rituals of wearing this gemstone. 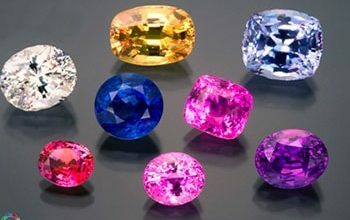 You will have to test a blue sapphire for a period of three days before wearing it. 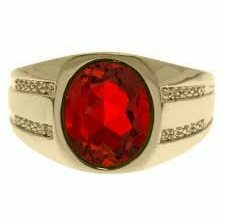 If the results are good and you get pleasant dreams during this period, only then you should wear this gemstone. Additionally, make sure that you wear a genuine blue sapphire as a fake stone can have malefic influences. Buy blue sapphire from a trusted gem store or website, such as 9gem.com. You can also check the price of blue sapphire here and buy certified blue sapphire at an affordable price.